An automotive supplier faces financial impacts when a missed delivery of essential materials prevents on-time delivery. Manufacturing companies rely on GroundTruth Global event forecasts and early warning alerts to accurately anticipate supply chain disruptions. GroundTruth Global’s machine learning technology and human analysis partner together to constantly scan the markets you operate in, matching relevant events with supplier locations while forewarning of actionable disruptions, leading you to prevent operational impact more quickly than the competitors. GroundTruth Global can save weeks of time in the production and delivery systems of large global apparel retailers with complex outsourced production networks. Using GroundTruth Global’s operating environment and company specific metrics, apparel companies can precisely measure risks and make operational decisions across countries on a comparative basis, allowing you to select reliable vendors. GroundTruth Global’s 24/7 monitoring system provides early warning of supply chain disruptions so you can re-calibrate orders ahead of the competition. 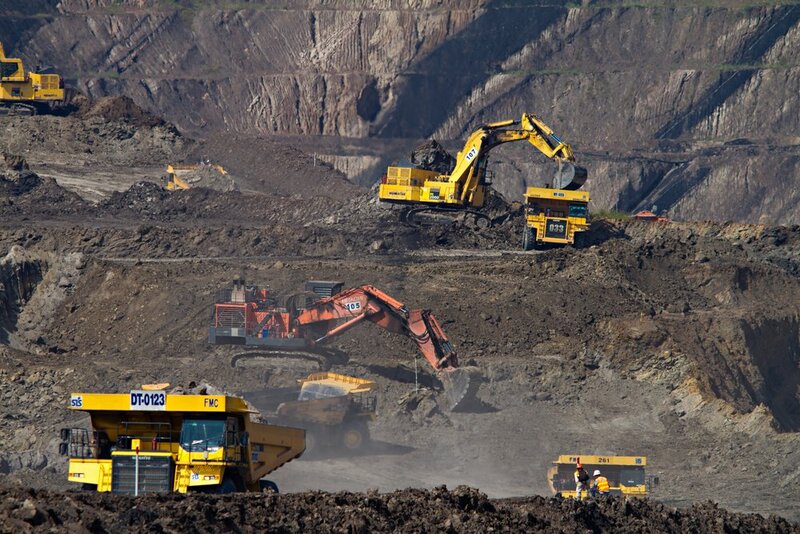 For mining and energy businesses investing billions of dollars in fixed assets in less stable regions, GroundTruth Global provides an effective way to manage risk. GroundTruth Global can quantify disruption with greater precision than traditional geopolitical advisory firms, risk modeling tools or event reporting services while providing detailed risk comparability across frontier market countries. With GroundTruth Global, mining and energy companies can anticipate the costs of negative events and can compose more accurate financial models as a result.